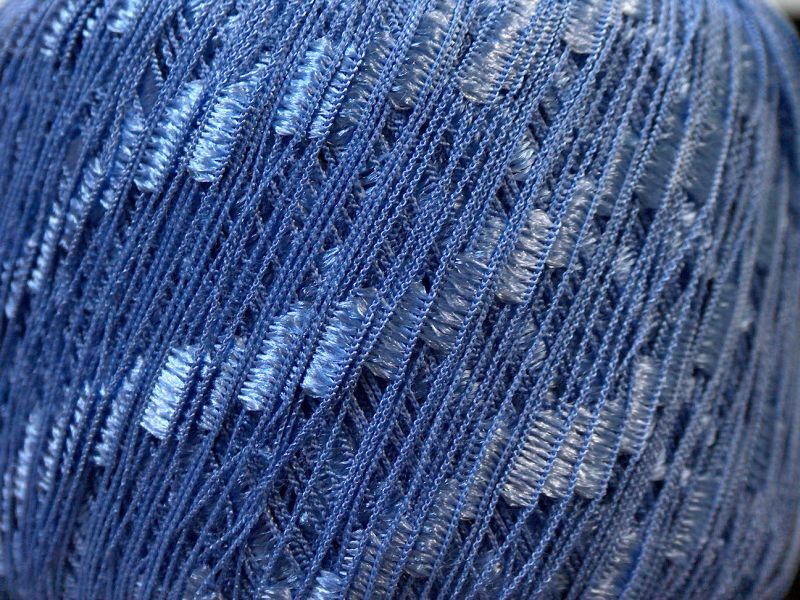 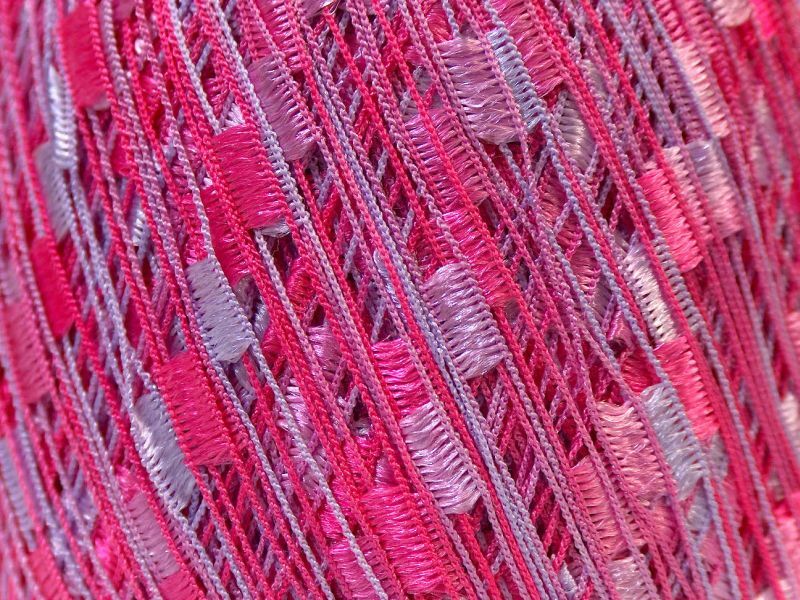 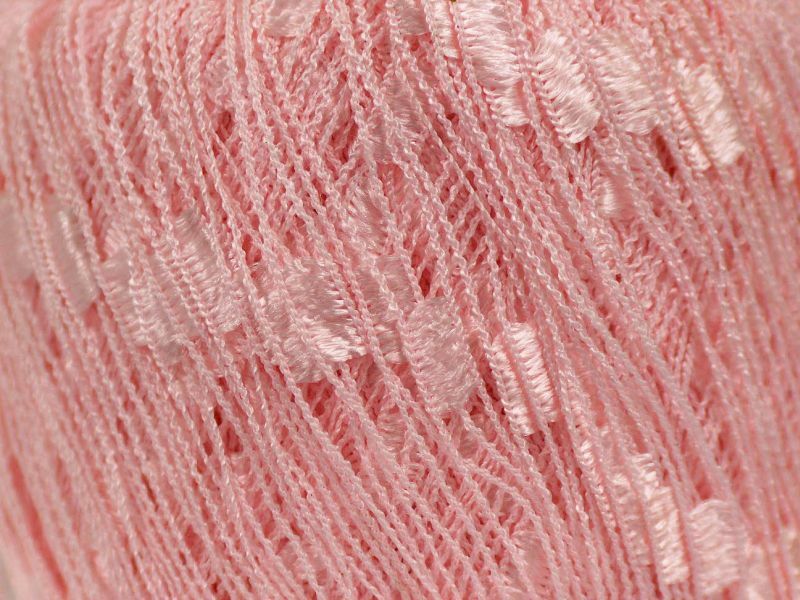 Acacia Yarns Fancy Ladder Yarn is a beautifully colored yarn which works well alone or when knit with a companion yarn. 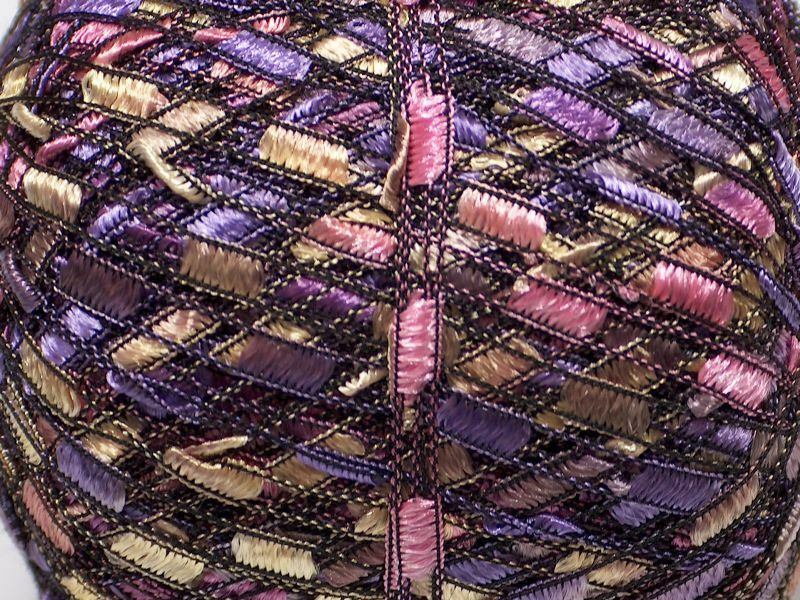 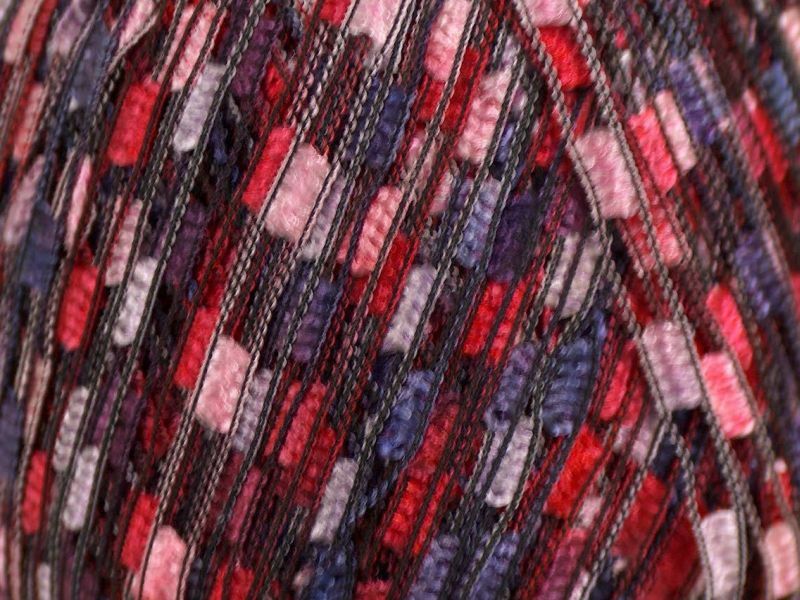 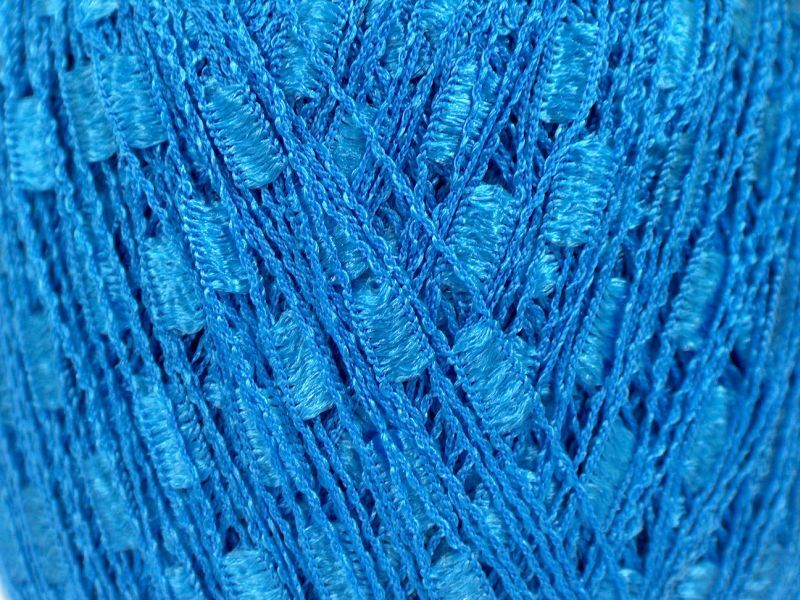 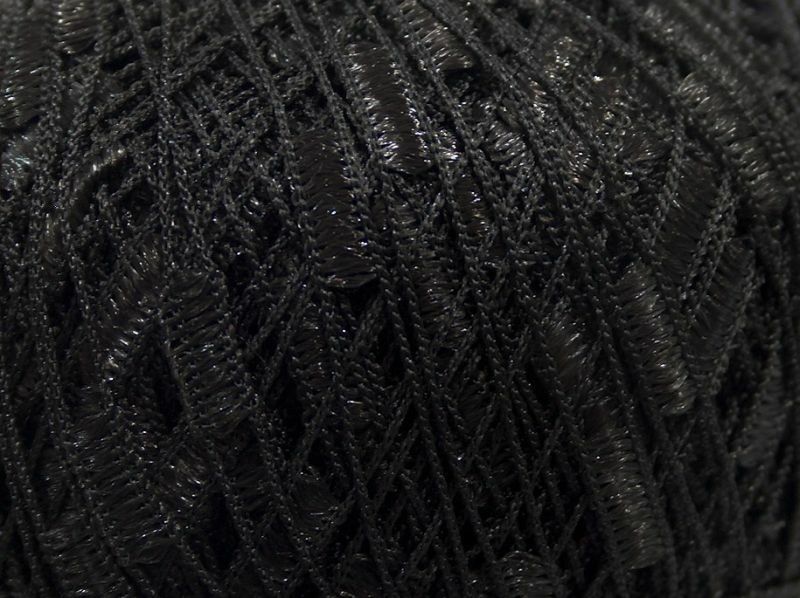 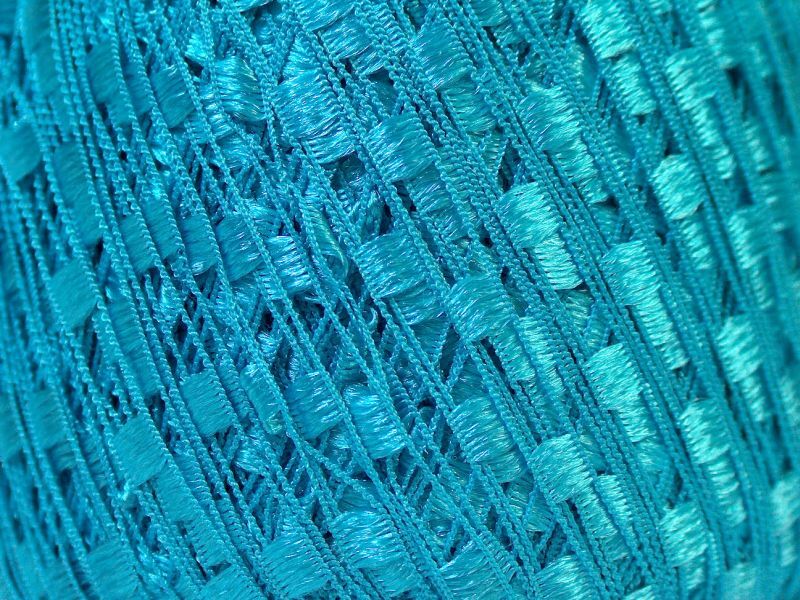 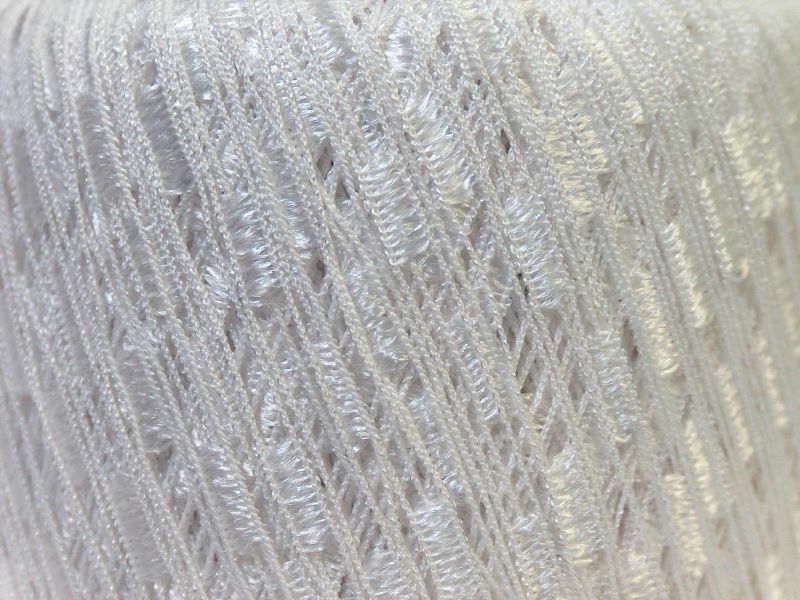 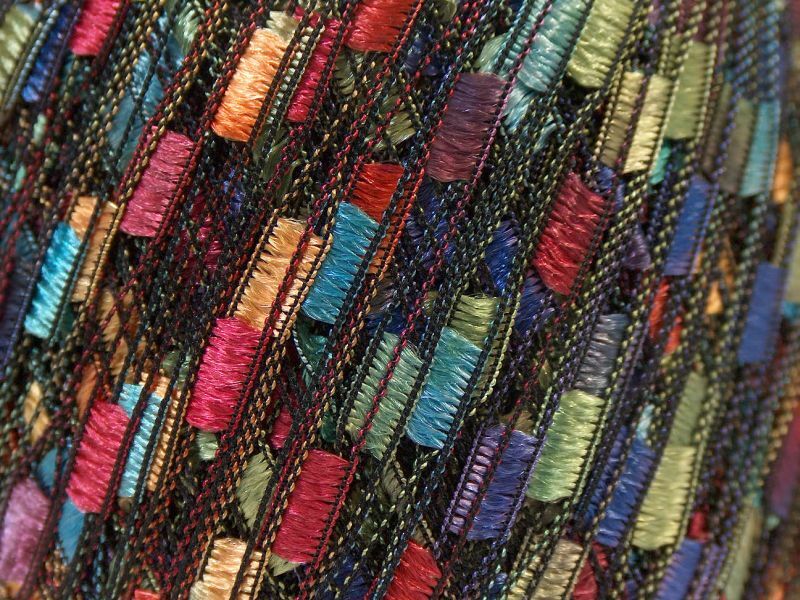 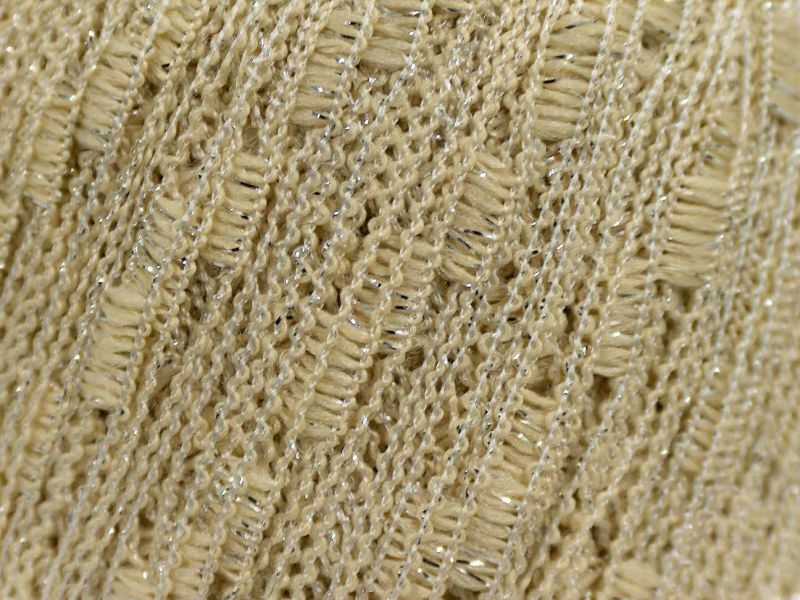 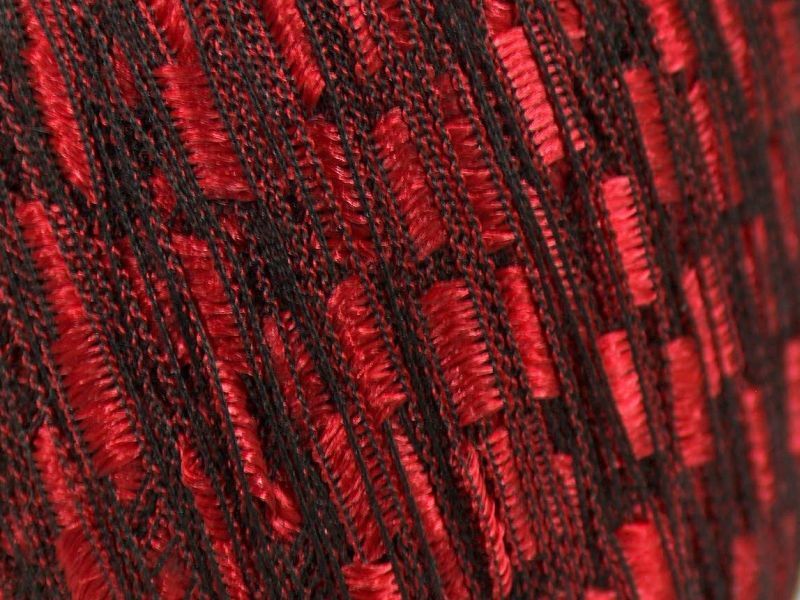 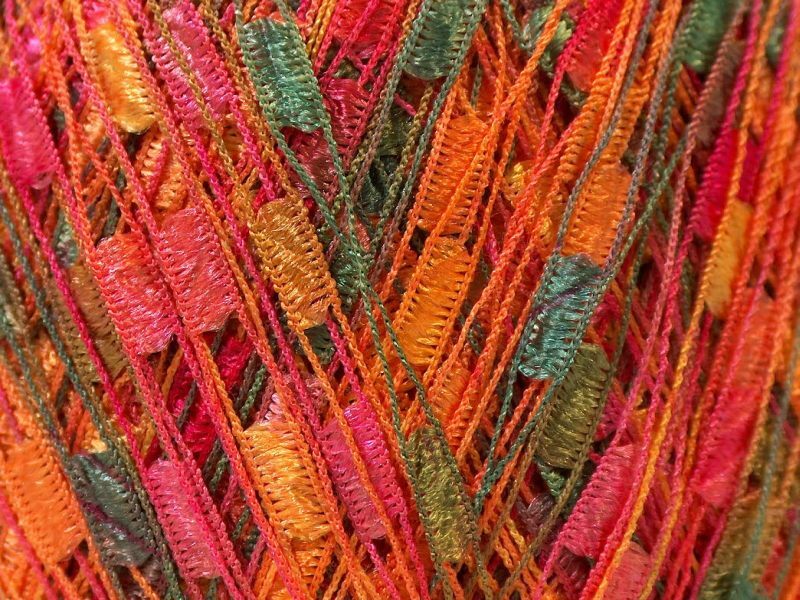 Beautiful for lightweight scarves and shawls, this Polyester yarn wears well in all climates. 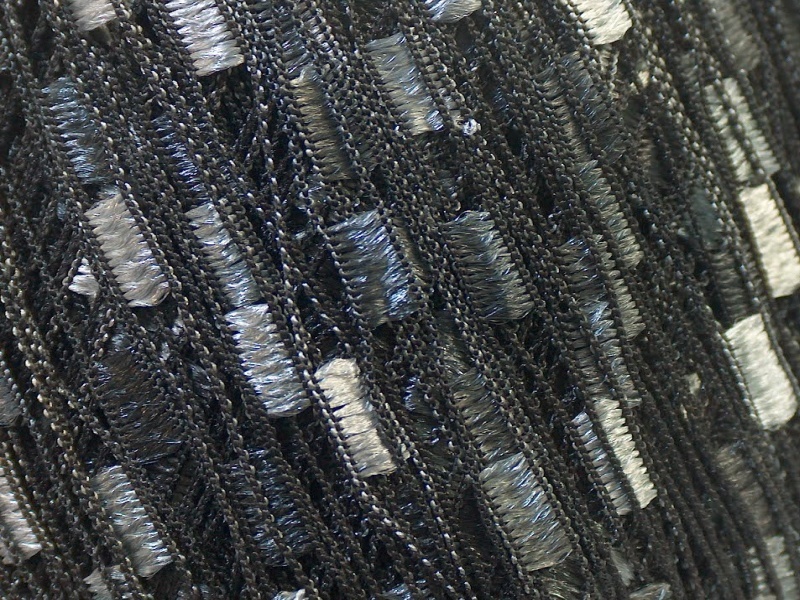 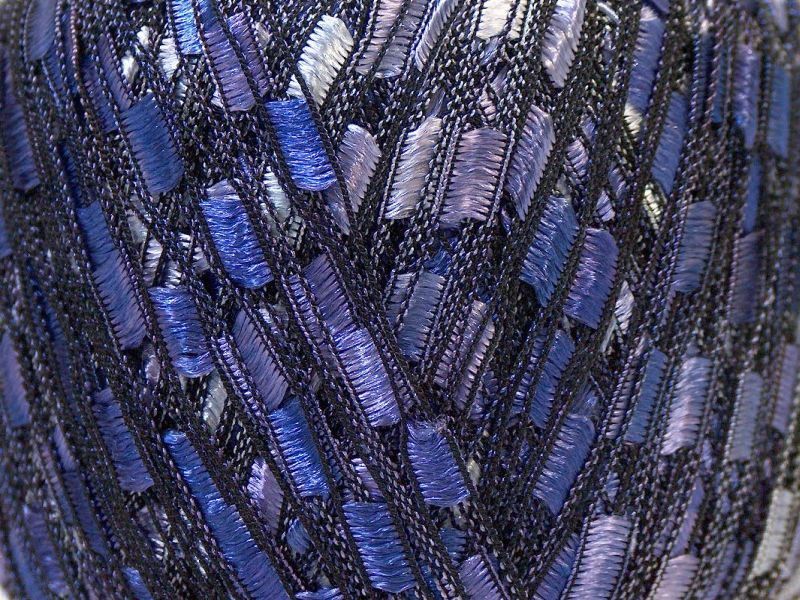 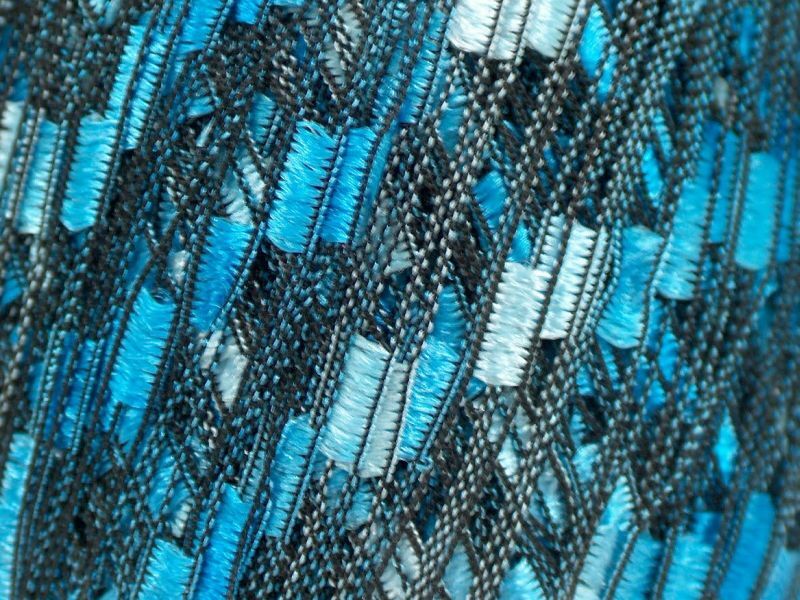 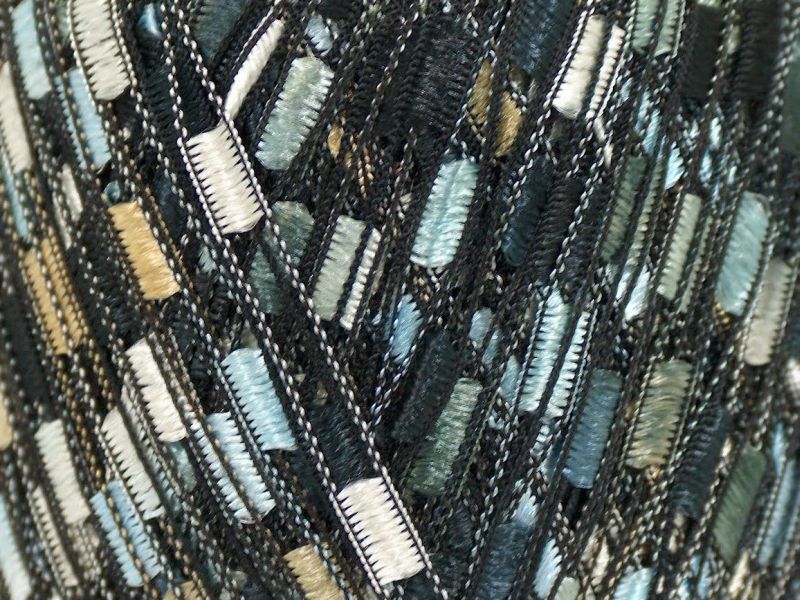 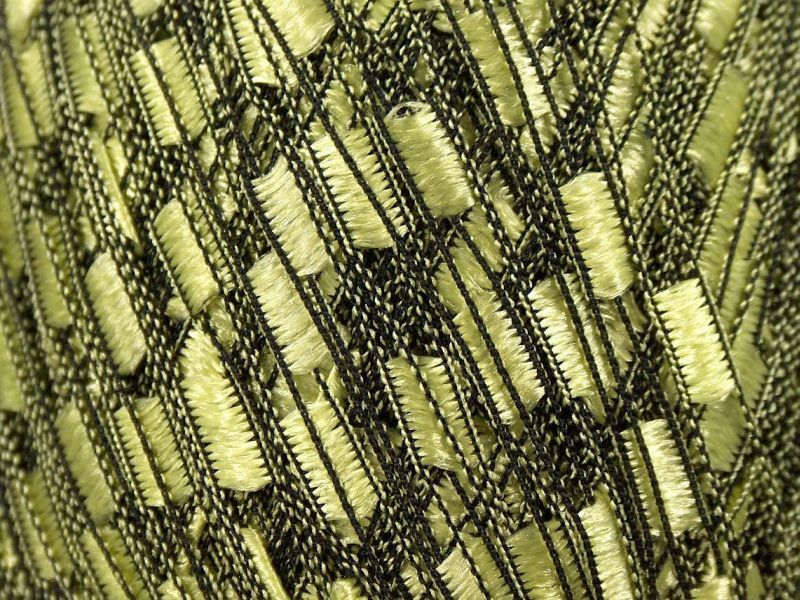 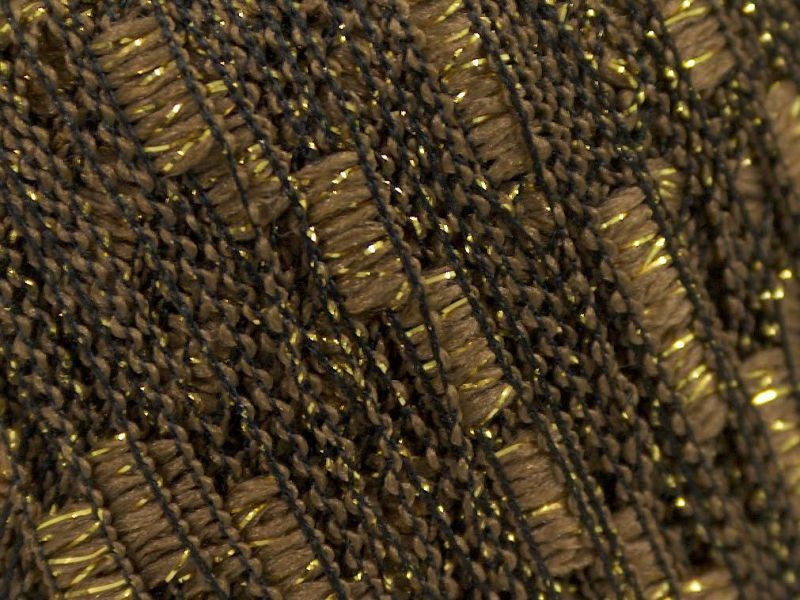 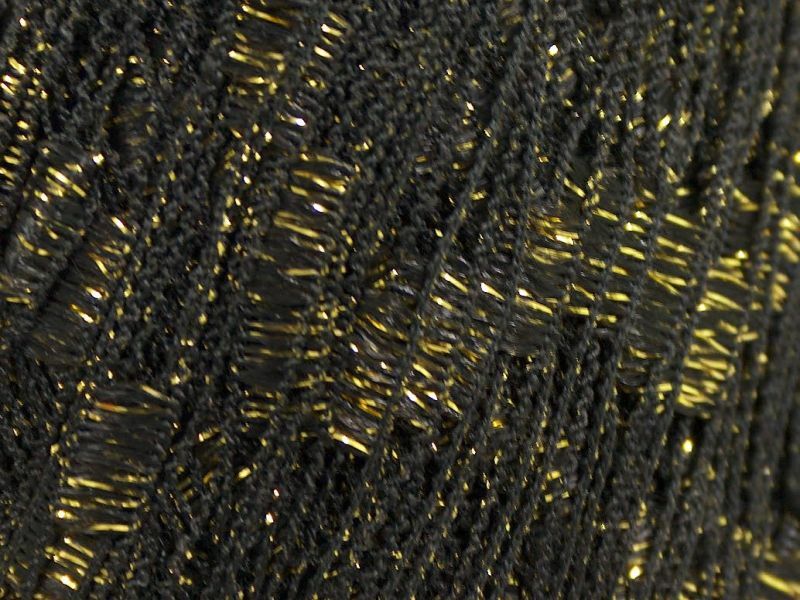 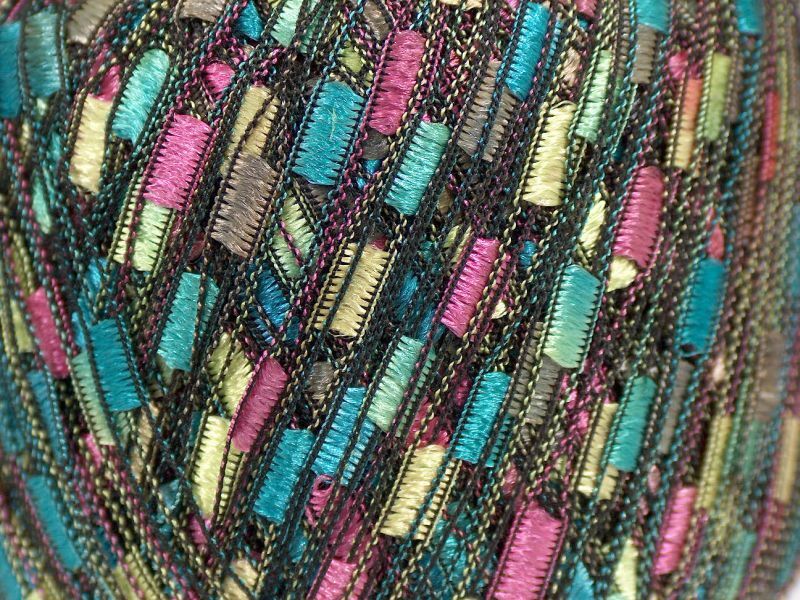 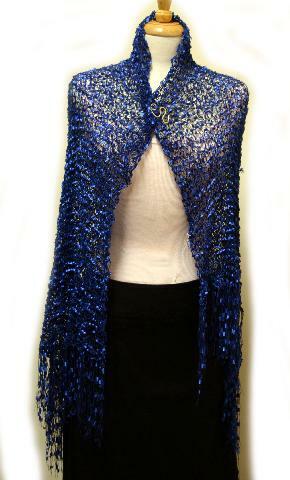 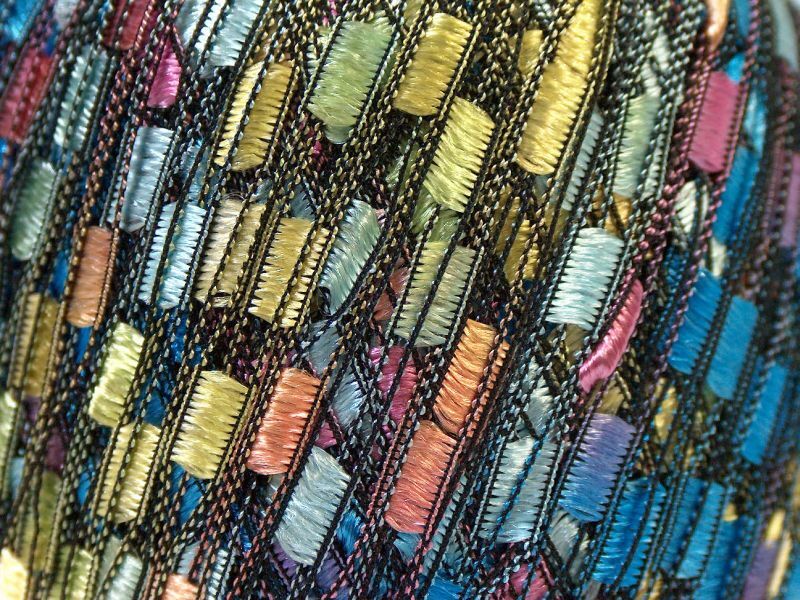 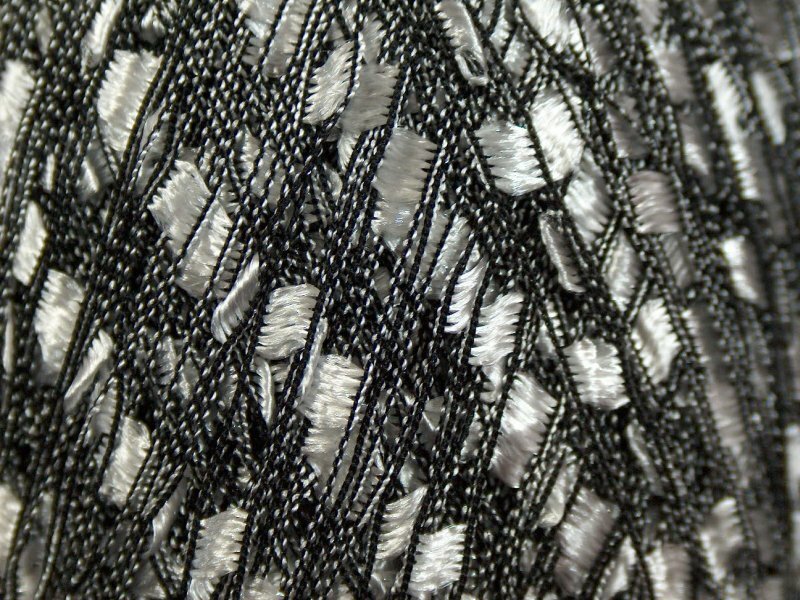 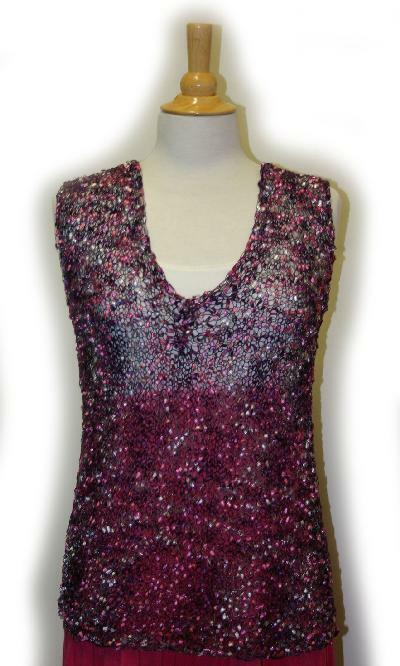 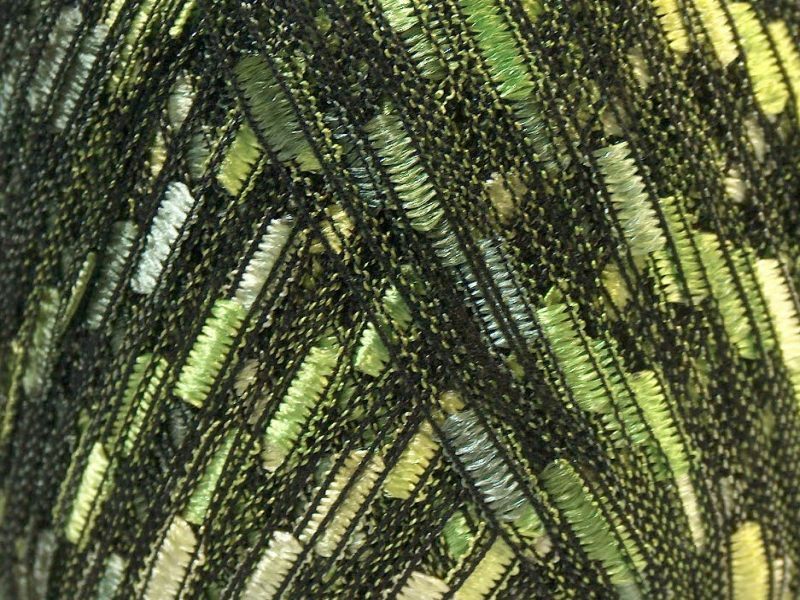 Sparkle contains 5% Lurex.